Builders Bexhill. Conversions. Extentions. New Build. 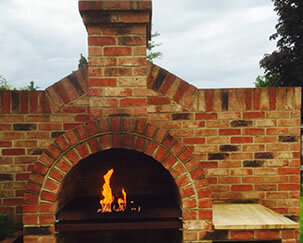 Brickwork Specialists. Imperial Building offer a professional and reliable building service throughout your project, large or small. 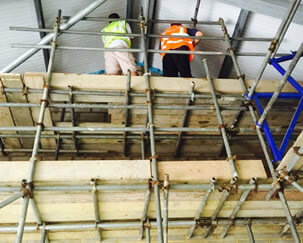 Your requirements are always at the heart of what we do. We will always do our very best to guarantee your total satisfaction. All quotations are provided at no cost. 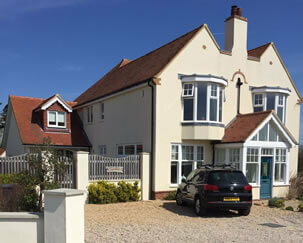 We are a family run builders based in Bexhill-on Sea but work in many areas in and around East Sussex. 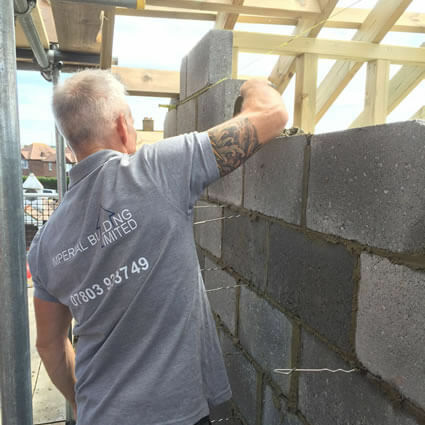 All of our tradesman are qualified, experienced, friendly and reliable. We are Checkatrade registered. "A very professional approach to all aspects of work."